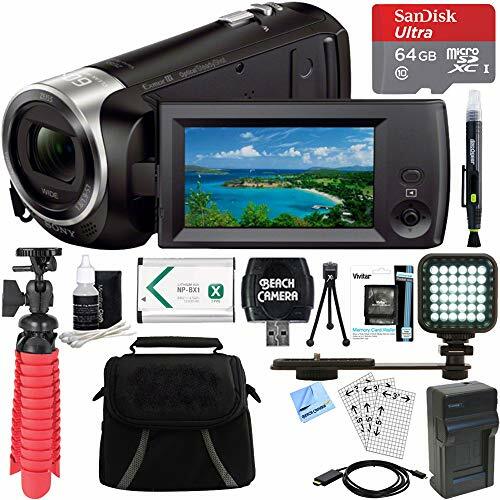 Canon VIXIA HF R80 Camcorder, YI 4K+ Sports and Action Camera and Sony HDR-CX405/B camcorders are the top camcorders available on the market. 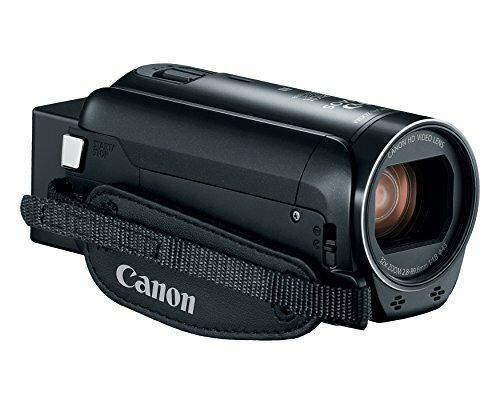 Here we have given the comparison of these top camcorders. Canon VIXIA HF R80 is 57x advanced zoom camcorder with many latest features like 3.28 Megapixel full HD CMOS image sensor, Digic DV 4 image processor, Optical Image Stabilization, Record up to 6 Hours of Video (16GB), High-capacity Battery Pack, Slow and Fast Motion Recording, builtin WI-Fi, NFC support, Camera Connect App and Touch Panel LCD. It is lightweight and portable. 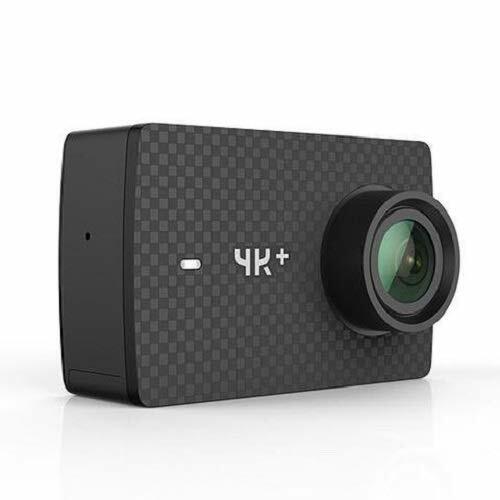 YI 4K+ Sports and Action Camera is packed with features like Impressive Video Quality, Built-in Sony IMX377 image sensor, Superb Image Stabilization, Intuitive UI Design and 1200mAh high capacity battery. It is a very good travel camcorder. Sony HDR-CX405/B comes with NP-BX1 Battery Pack, Optical SteadyShot image stabilization with Active mode, Face Detection with voice enhancement and noise reduction, Dual Video Recording, Motion Shot Video and many more advanced features.